Helfrich Profitable Mink Trapping (643) Northern Sport Co. 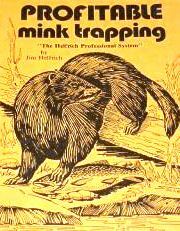 Profitable Mink Trapping "The Helfrich Professional System" cy Jim Helfrich. 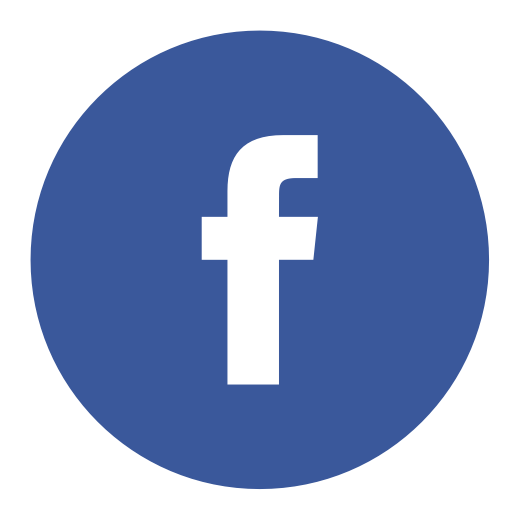 !A true mink book with coverage in all habitats and tech~iques. Includes some never before published potographs on mink travel routes thqt really let you understand the`mink. Loaded with photos and illustrations. 45 pages.